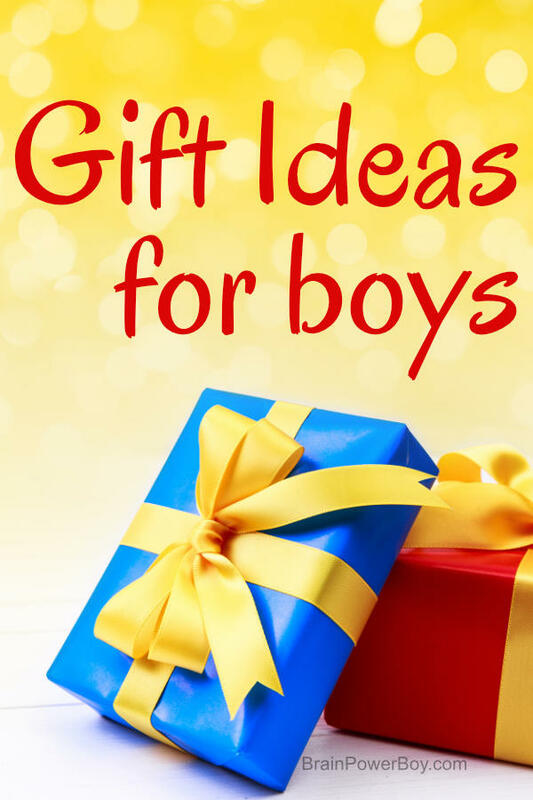 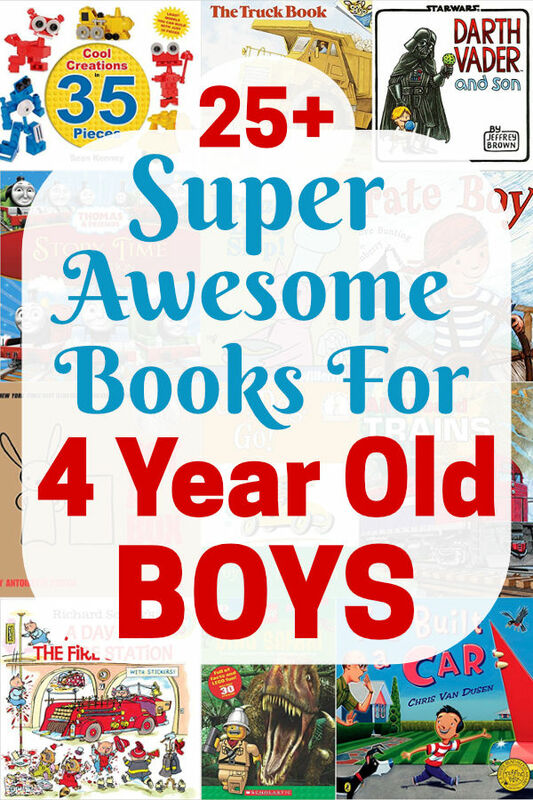 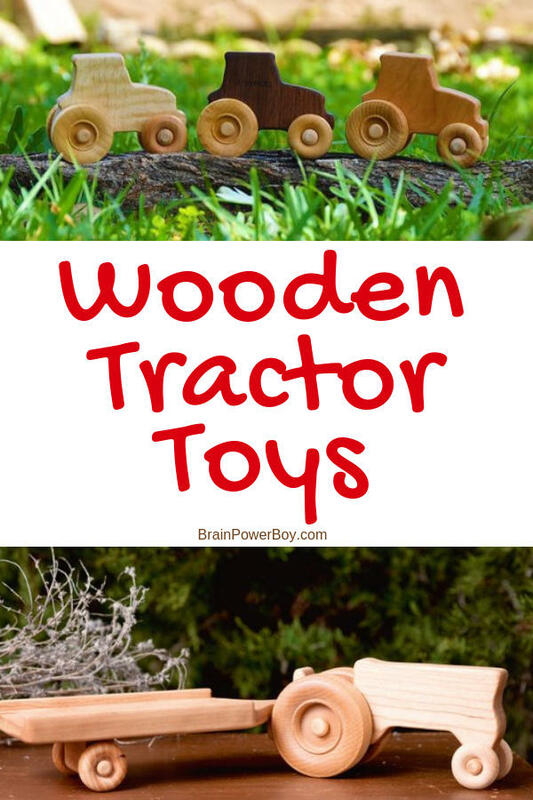 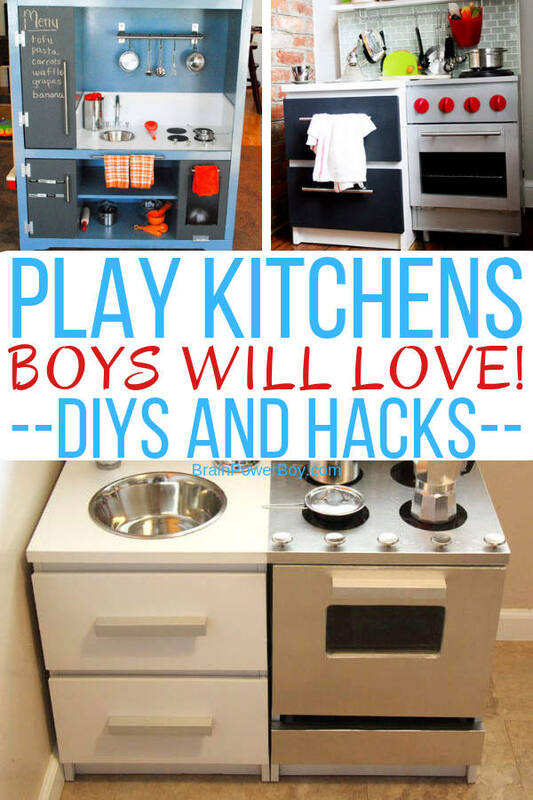 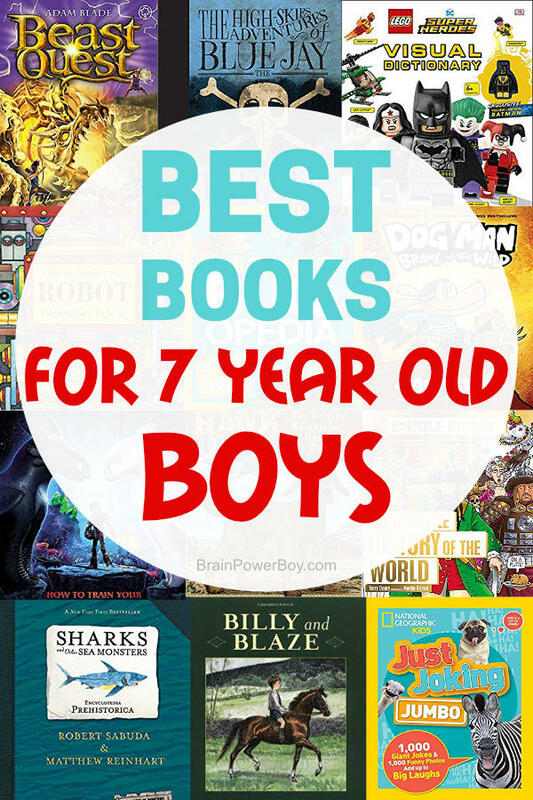 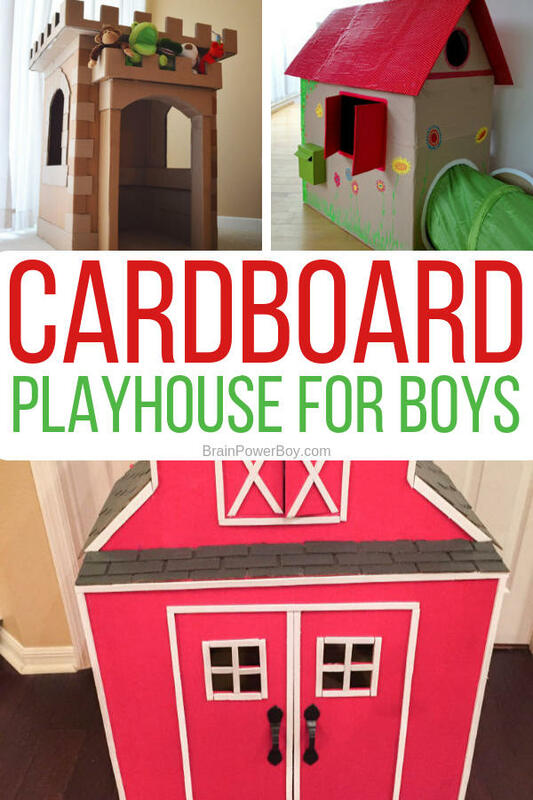 DIY Play Kitchens for Boys – Which One Will You Make? 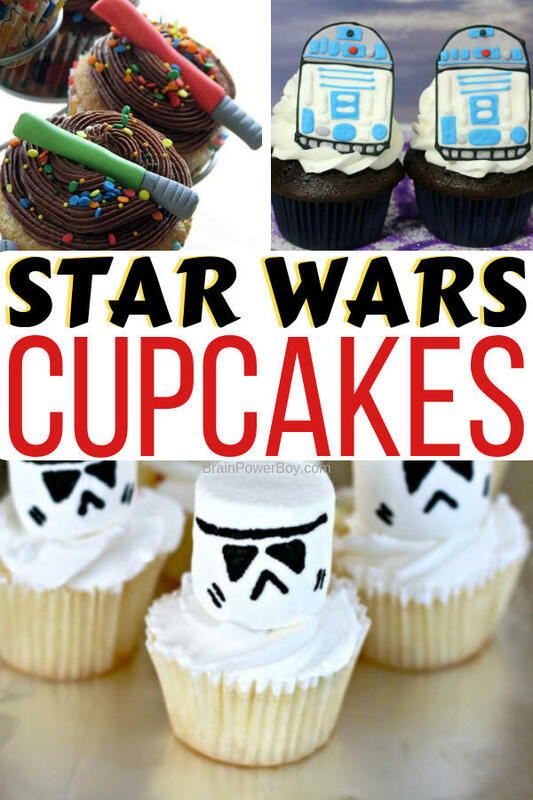 Star Wars Cupcakes That Are Easy to Make! 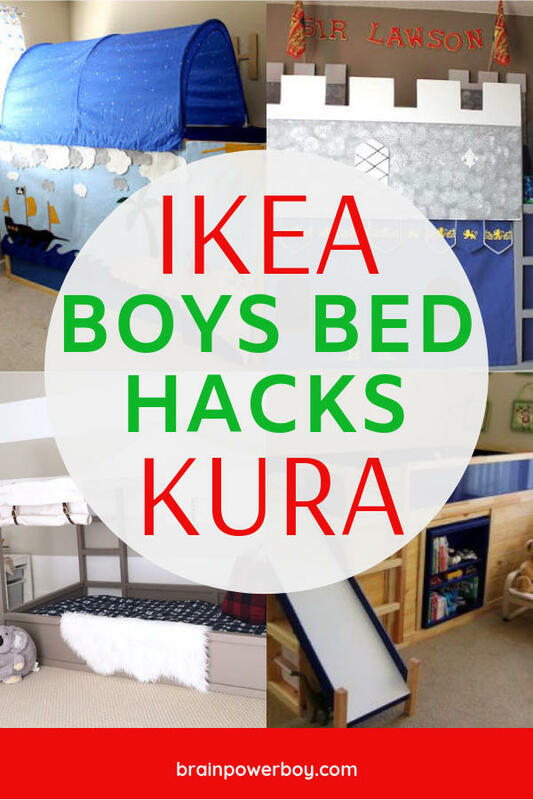 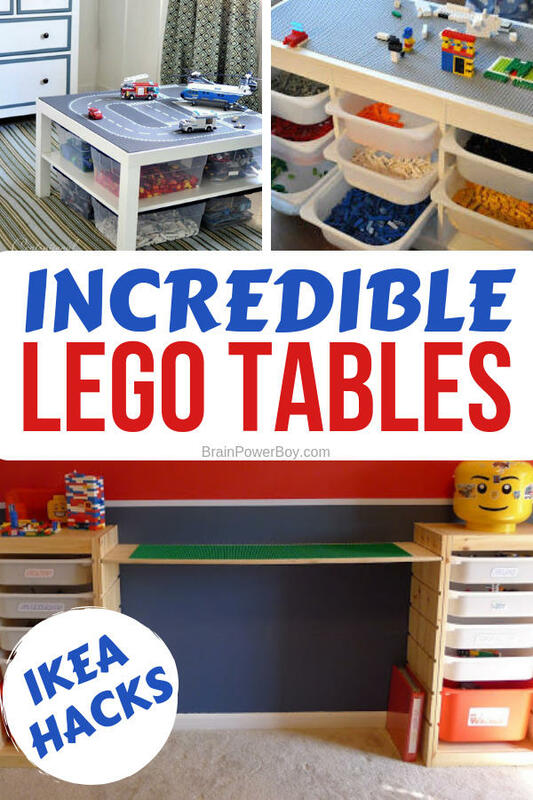 Kura Bed IKEA Hacks for Boys Rooms That Are Super Cool! 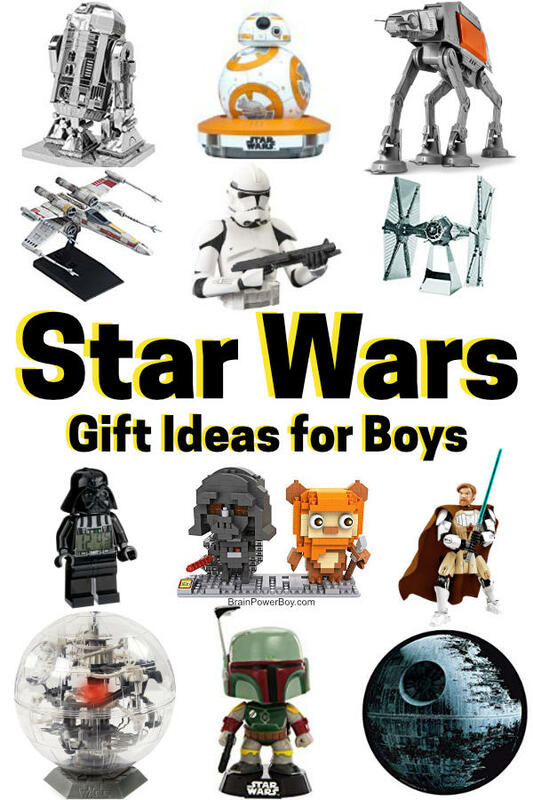 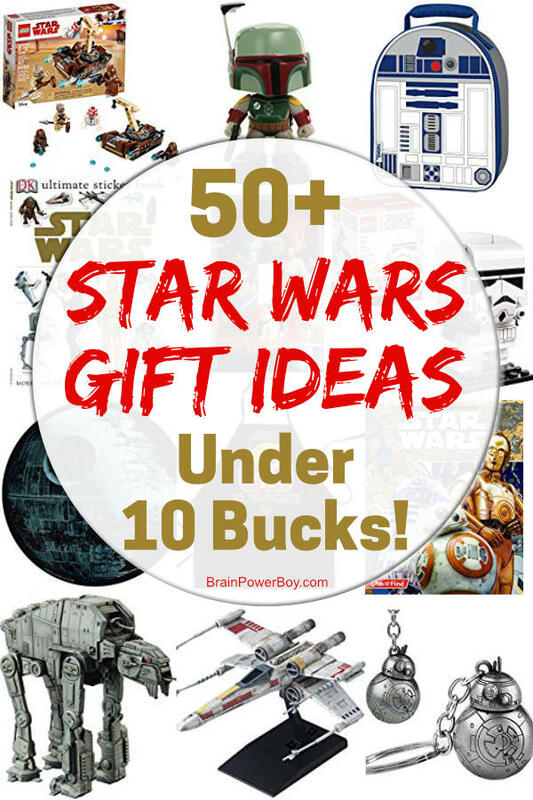 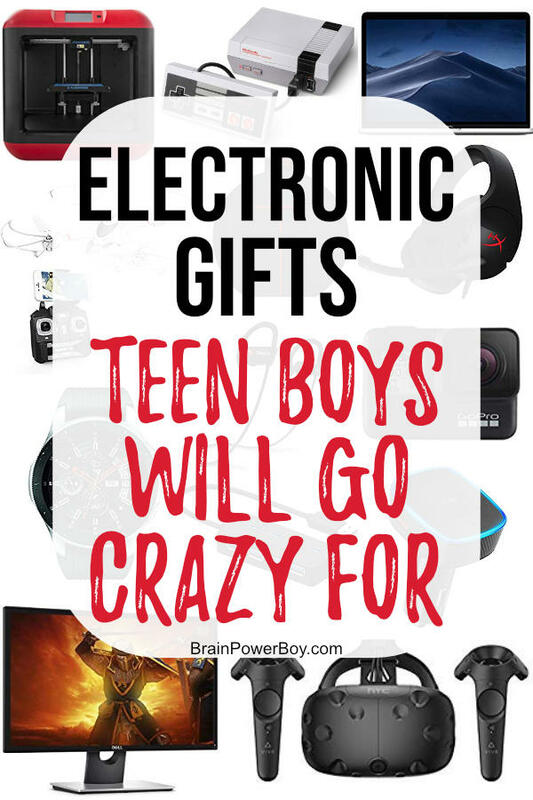 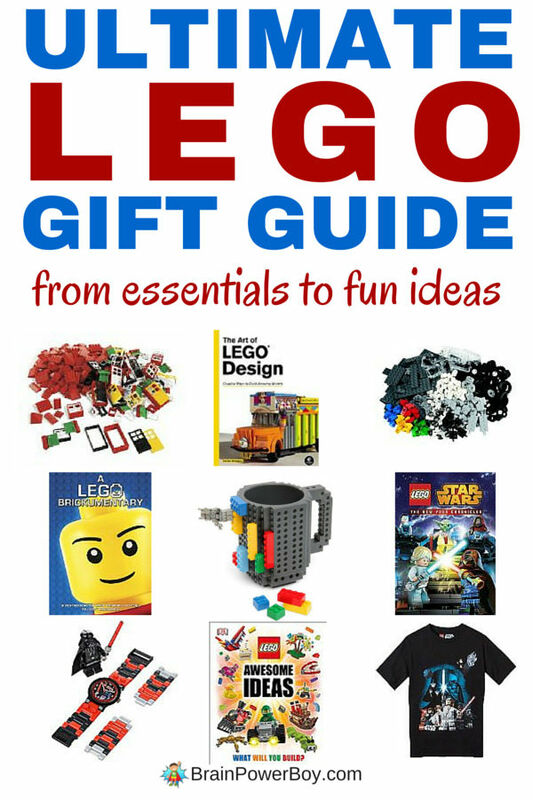 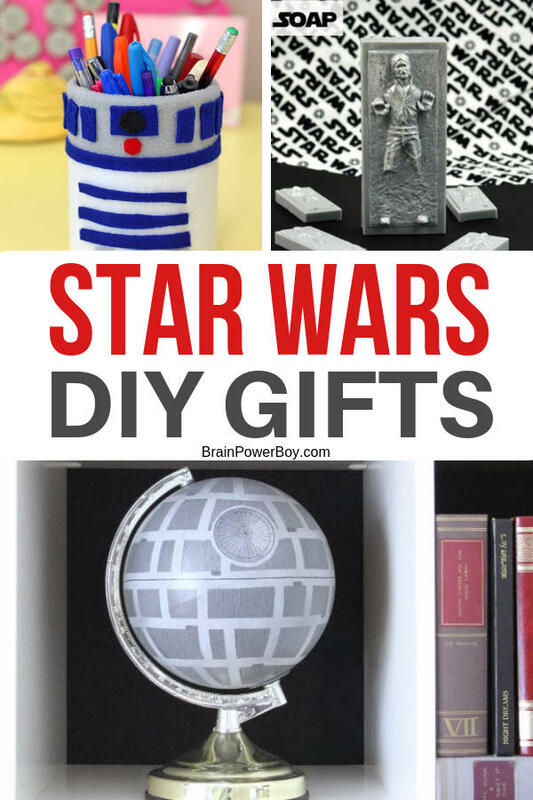 DIY Star Wars Gifts That You Simply Must Make!